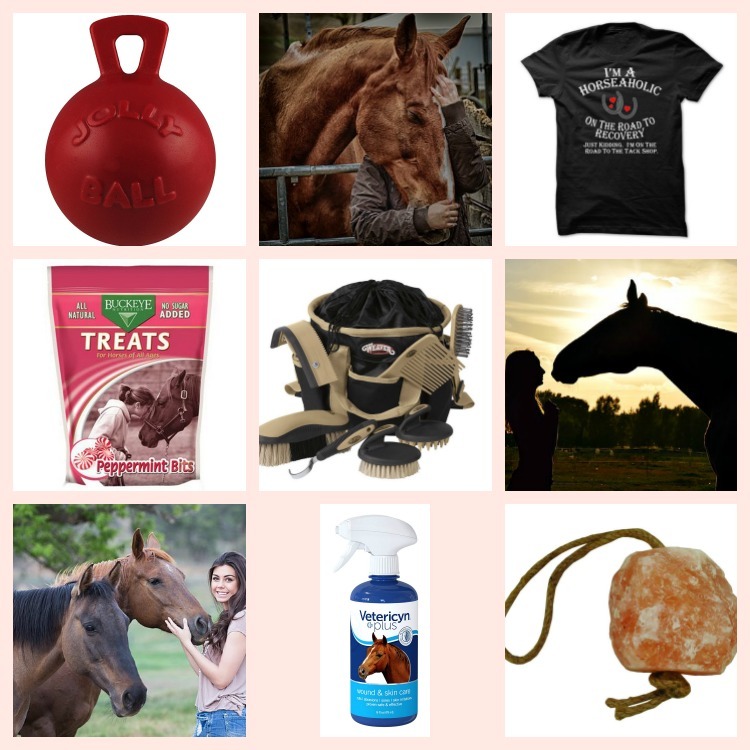 Are you in need of the top gifts for horse lovers you know? While some of my best friends are horse lovers, I know first hand how hard they can be to shop for. They are passionate about their horses. I do know that for sure. So, what better gift to give than good products for their horses. 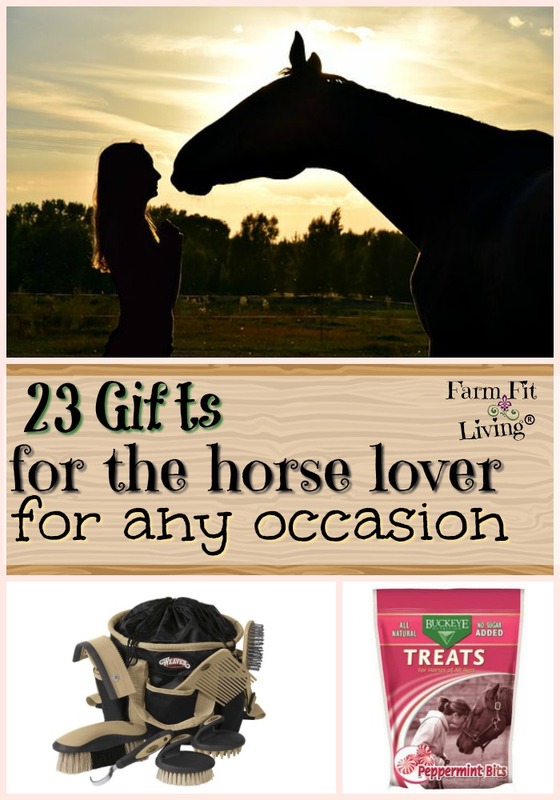 I’m including those items that will spoil their horses and make their horses love them even more. But I’m also including items for actual horse lovers who may or may not own a horse. They just LOVE horses. And they need to be included, too. Including some personalized equestrian gifts that are super unique. Giving you the gift of convenience while shopping for people who love horses. Now, what’s not to like about that? And from companies I know and love as well. Product links will lead you to Amazon, Chewy and Sun Frog. Did you even know Chewy had HORSE PRODUCTS? I’m an affiliate for all three of these great companies. Please understand that if you do click over and make a purchase, I do make a small percentage of sale BUT it’s at no additional cost to you. Your horse will never be bored again with the jolly ball. It is made with durable materials and can be hung up in the stall or thrown around in the pen. For the super playful horse, choose between three different sizes of the mega ball. Don’t worry about this ball’s durability from playing too rough or chewing. This ball is made to last with any horse. One more toy to help horses with boredom in the stall. This one contains a treat! It’s a two-in-one horse treat holder and toy features an 8-inch, apple-scented ball toy and can quickly be hung in your horse’s stall. Hang it up in the stall for endless hours of play. It contains a refillable treat holder. A salt lick you can hang in the stall, Himalayan salt will provide horses with sodium and chloride. Salt is important for a horse year round. It’s also an excellent source of iron, potassium and magnesium, which are useful in replenishing electrolytes lost during hard work. Himalayan salt is the best salt for your horse. It’s the purest form of salt available and made with the highest safety standards out there. Only the best for our horses, right? I’ve mentioned above how IMPORTANT salt is for your horse. Refills will make great gifts for your horse loving friend who’s been using Himalayan salt for their horse. Again, it’s the purest form of salt out there, packed full of great minerals. It can easily be placed in the stall snack combo listed above in the toy category. Horses love treats and Buckeye treats are specially crafted for horses of all ages and sizes. I’ve linked to three different flavors that any horse will love. These treats are made with zero added sugar. 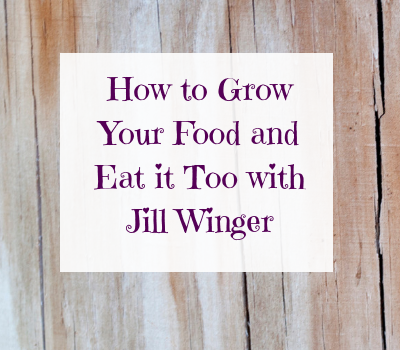 They are easily digestible and perfectly nutritious. The bag is also resealable, which is always a plus for easy fresh keeping. Who doesn’t love a good stud muffin? Here’s another brand of treats that are getting great reviews. Stud muffins are made by hand and are tasty and delicious. I’ve linked to a slim recipe, too, that uses lower sugar. One more thing – Stud muffins are healthy and great for picky eaters. Horses just love them! When I asked my friend Jenn what gift she would appreciate as a horse lover, she said personalized horse tack. Great idea! There are so many places you can personalize tack these days. You can find inspiration by following this link on Amazon. There are ideas on Amazon for personalizing bridles, saddles, spurs and more. If you’re shopping for someone wanting to get started, this Weaver Leather grooming kit is a great start. Weaver Leather is a company I recommend and use for my own leather products. I know this grooming kit will come to you in good quality and make an amazing gift for the horse lover. This is a cute idea for decoration in the home or for it’s actual use as a stall sign in the horse barn. The bucket heater is a piece of equipment we don’t go without through the winter. Water is important and horses should never have to wait for you to come out and break ice for them. This is a must-have for ANY horse lover. It’s a nontoxic and non-irritating, broad-spectrum antimicrobial spray that kills 99% of most single-cell pathogens in 30 seconds. It’s safe for even the most sensitive horse. Also, I must add that you can use vetericyn on any pet and any HUMAN! Yes – It is safe for our wounds and sores as well. Always a great thing to have on hand. Help your horse-lover’s tack area become more organized with this tack rack. It is hangable for easy storage. This is a great book to help the horse lover dive even deeper and become more knowledgeable about their favorite animal. It is a comprehensive photographic guide to more than 150 horse and pony breeds from all over the world! The Horse Encyclopedia is full of gorgeous photographs and the best information about each breed. The author of the encyclopedia is a former horse show judge, an equestrian writer and horse expert. Who doesn’t love a “for dummies” book? This book gives you the up-to-the-minute guidance on keeping horses healthy at all stages of life in an easy way. Have this book on hand for practical advice on equine first aid and alternative therapies, how to manage your horse’s diet, tending to the daily details of horse care and more! One author of this book has owned and cared for horses throughout her life. The other author is a practicing veterinarian with a mobile equine practice. Is your friend’s horse a hard keeper, or having trouble keeping weight? Ultimate Finish is a 25% fat supplement used to increase calories without adding grain. It’s great for hard keepers and horses that NEED to gain weight. It’s also fortified with minerals and vitamins plus fatty acids. It’s low starch & sugar, which is safe for horses with metabolic issues. The fatty acids are safe Omega 3 and Omega 6, which reduces inflammation and also support immune function. Ultimate Finish is a safe supplement I would use if I had a horse that needed to keep weight on. Does your friend love shirts with funny sayings? Shop my collection of over 30 horse shirts for any horse lover on your list. Go Here to Browse through my collection of 30+ Horse Shirts! Leggings are in these days. And these leggings are perfect for the horse lover. These are so funny, but super practical. Release your inner horse and keep your feet warm and dry. Coloring is good for the mind and the soul. It helps with anxiety and calmness. You’ll want this coloring book through the Winter while you’re cooped up. But it’s also great for creativity. Head to the barn with your coloring book, sit by your horse and just lose yourself in the moment. For the horse lover who also loves warm drinks. The horse lover will love this empowering and titled mug that shows their passion. For the horse lover who loves jewelry. It’s a colorful but elegant piece that is simple yet gorgeous. Take your lunch with you and show horse pride! It is insulated and moisture proof and will keep you lunch fresh and delicious. Shopping for people who love horses is super fun. Any horse lover desires the best for their horse. So, why not shop for the gifts for horse lovers out there? I know I didn’t link to everything! There are so many great horse-related gifts out there. I want to invite you to keep shopping once you’re over on Chewy or Amazon. You probably know about Amazon already – I’ve been an affiliate for them for a long time. Chewy’s customer service is available 24/7 every day of the year and is tasked with ensuring our customers are happy. Your call (or email) will be answered by a real person (no prompts and no waiting!). Our customer service team goes above and beyond to ensure our customers are elated by Chewy. Chewy offers a lifetime guarantee on everything we sell. Try something new and don’t love it? Call them and they will help ensure you get your money back or your favorite product. I would never recommend products I don’t believe in myself. And I believe in recommending the best and most fun gifts out there! Check out All My Gift Guides Here!